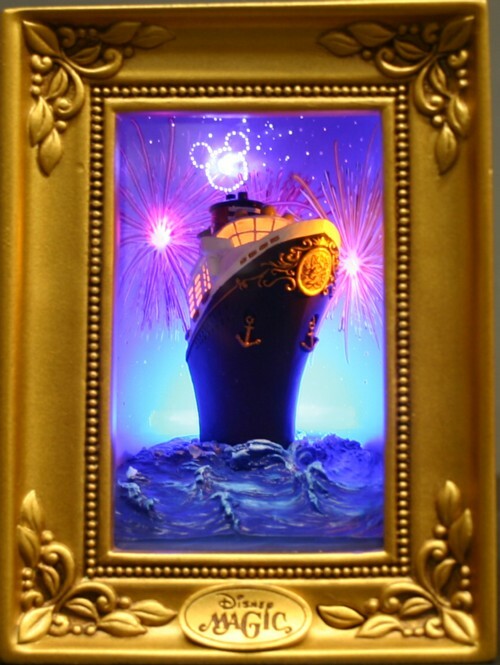 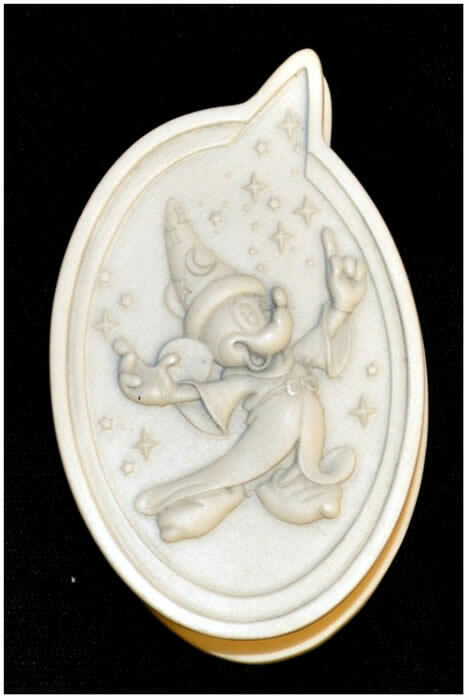 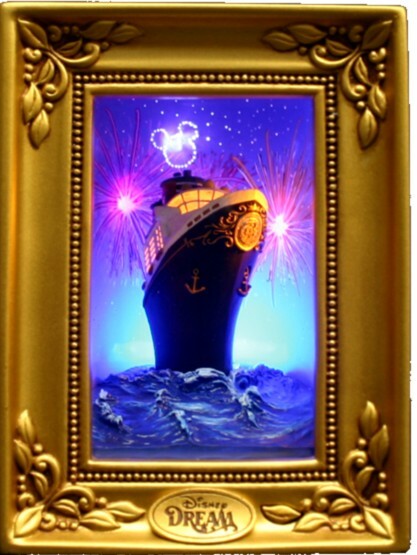 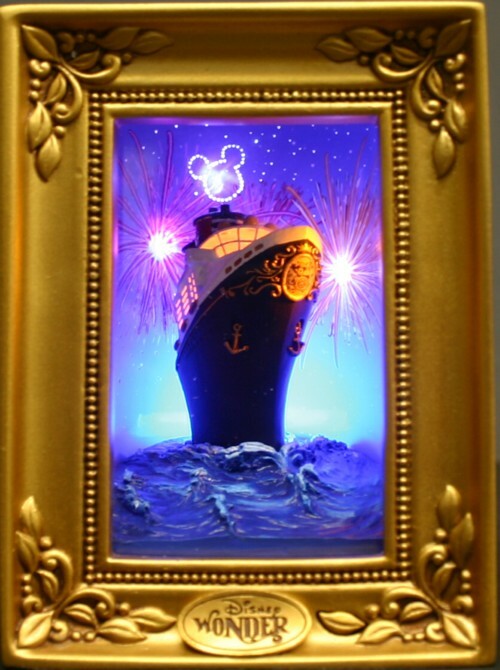 Robert Olszewski continues his pursuit of creating his wonderful art for The Disney Company and in 2010 he created a number of new products that have been introduced for the Gallery of Light® and Disney PokitPals® product lines. 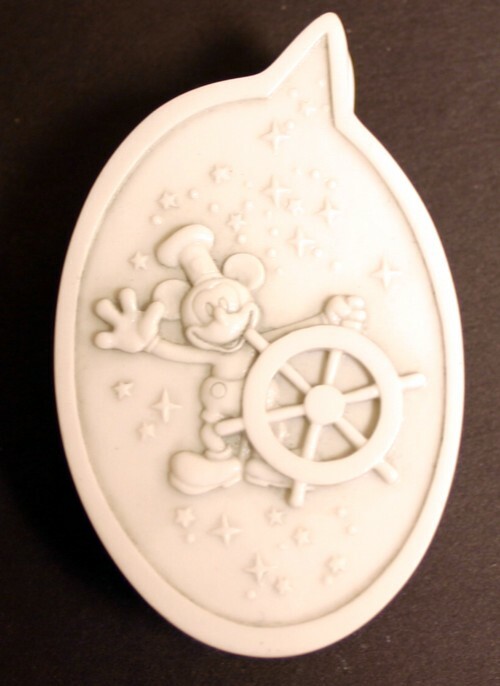 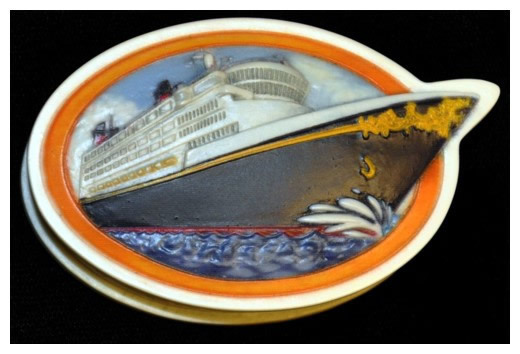 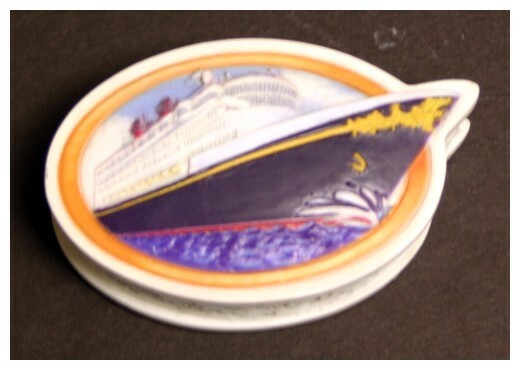 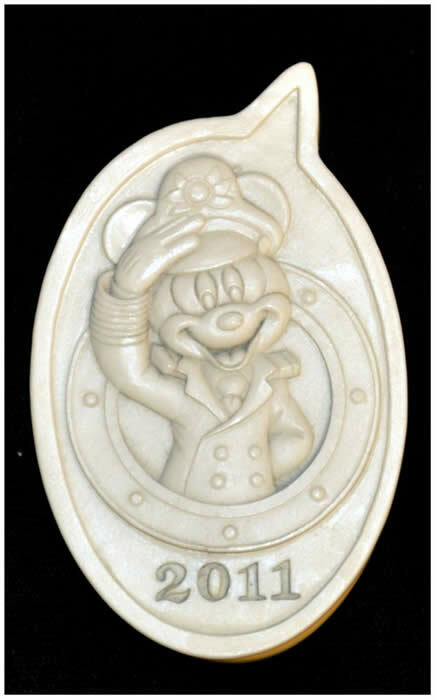 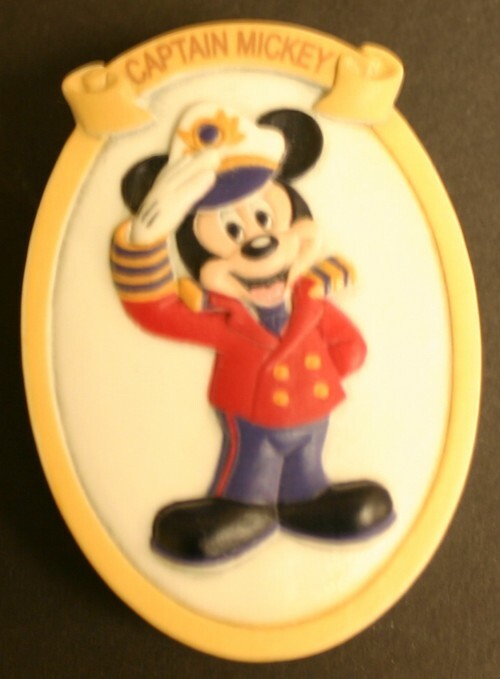 These items which are sold exclusively by the Disney Company and can be found only on the Cruise Ships. 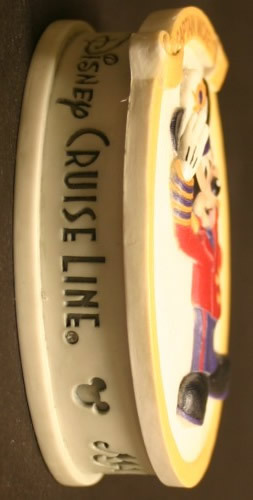 This model is configured with lights with the light switch found on the battery pack. 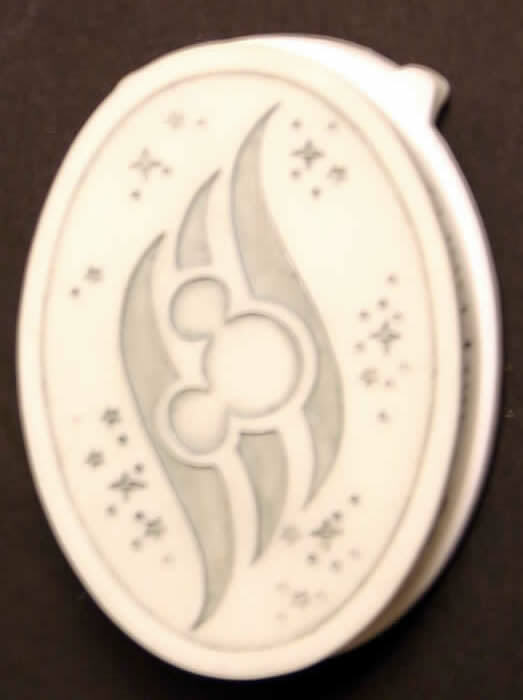 This item is configured with lights.